Stewart R: A somewhat quieter comic reading week for me starts today and the continuing news of the impending DC relaunch has certainly affected the way that I look at the DC titles sat on my pull list. 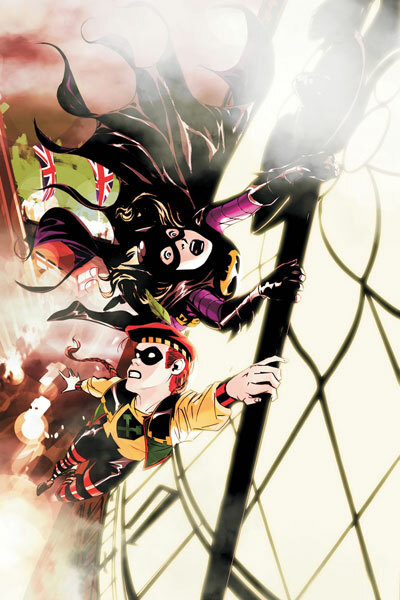 Bryan Q. Miller has, in my humble opinion, done a brilliant job over the past two years - with the aid of some very talented artists - at shaping and moulding Stephanie Brown into a fun, and importantly likeable fighter of crime in Gotham City. I’d actually never shown an interest in the wider Bat Universe previously and couldn’t tell you what convinced me to pick up the first issue but here we are with only three chapters to go and there’s a certain level of sadness in my heart about picking up Batgirl #22 when I head off to Paradox Comics shortly. I think it stems from the huge amount of work Miller seems to have put into the character development on this title and because it’s been clear that he was playing ‘the long game’ when expanding the cast and coping with the bigger influence of the Bat Universe when it was called for - I could have easily seen this carrying on to the #50 mark under his keen direction. It’s obviously not to be and so it falls into the category of ‘enjoy it while it lasts’! 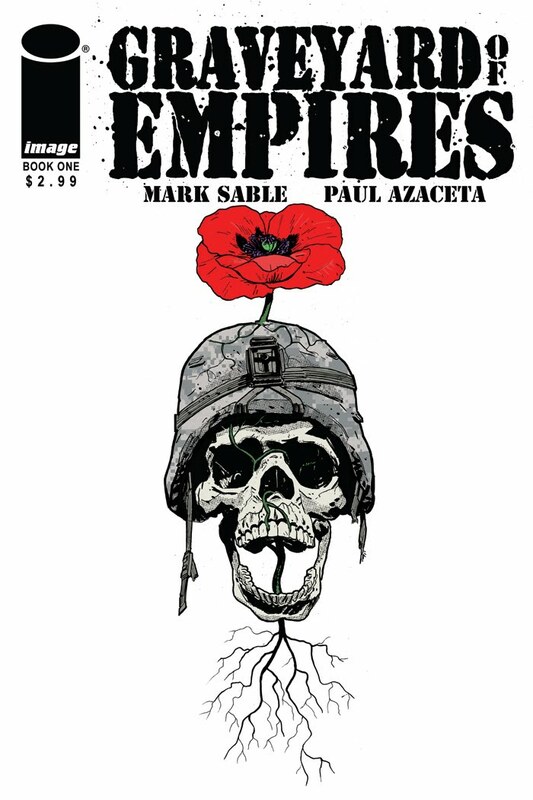 One new series that I’m sure I will enjoy while it lasts through its four-issue run will be Graveyard of Empires from Mark Sable and Paul Azaceta. #1 comes out today under the Image banner and considering their recent success with backing truly great series AND the talent of the two creators involved I’d say that we’re in for something special. 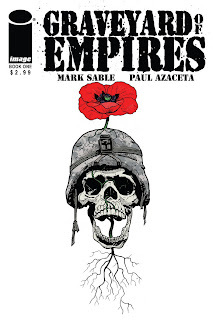 Based on a slight twist of the old adage that if you kill one warrior, ten will rise up in his place, Sable applies this to the current Afghanistan campaign where one downed insurgent could well come back zombified to infect ten marines and that’s a degree of mathematics that should lead to some terrifically gritty storytelling. 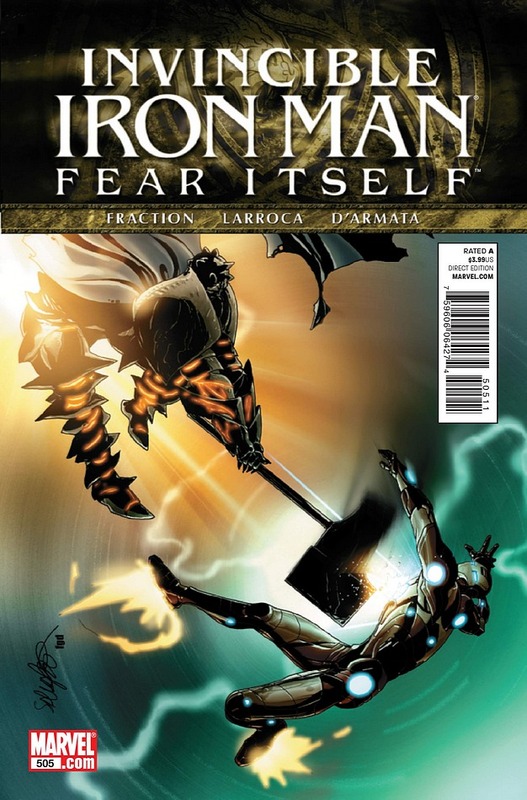 Azaceta’s art on this looks to be a perfect fit and at 32 full colour pages for just $2.99 you can’t really go wrong! So what else am I looking forward to picking up today? Well Undying Love #3 from Tomm Coker and Daniel Freedman is high on the agenda having been preceded by two very strong chapters indeed. ‘Gritty’ doesn’t quite capture how this comic reads as hardened veteran John Sargent wages war against the vampire masses of Hong Kong as he tries to free his love, Mei from the grasp of her vampiric condition. Okay, so the two-fanged blood suckers may be in saturation mode at the moment through various forms of media but seriously, what these guys and the likes of Scott Snyder are doing with their takes on the legacy of blood-lust are in a different league and showing (thankfully) that it’s not all pouting teens with heavy eyeliner and a penchant for necking or a really, REALLY old man with a line in castle property and a wardrobe full of capes and pomade. All X-Men for me this week, ordered last weeks X-Men Legacy 250, Uncanny X-Men 537(from a few weeks back), and then from this week X-Men 13 and Uncanny 538. After reading reviews online, I really really regret not buy the latest Invincible Iron Man now. I'll hopefully grab it next week.